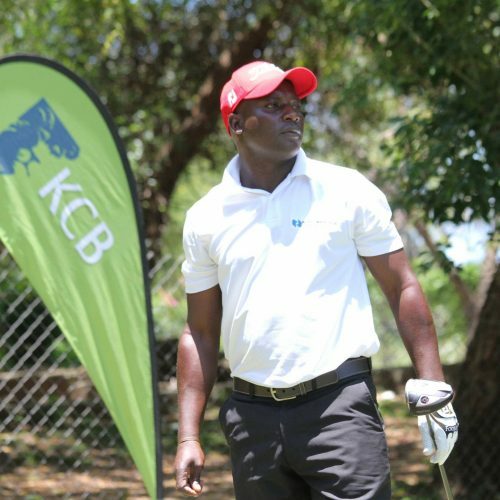 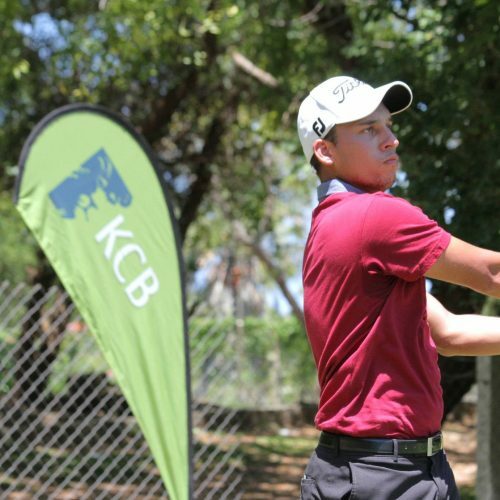 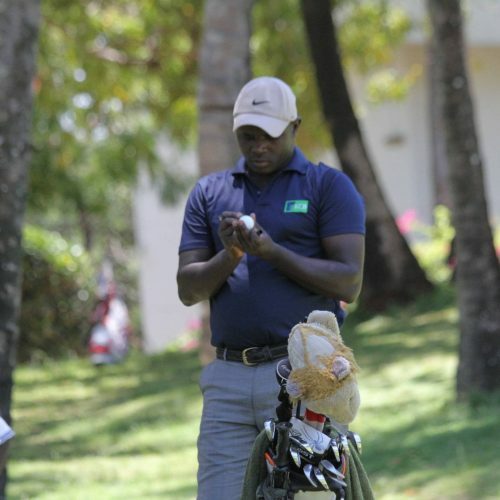 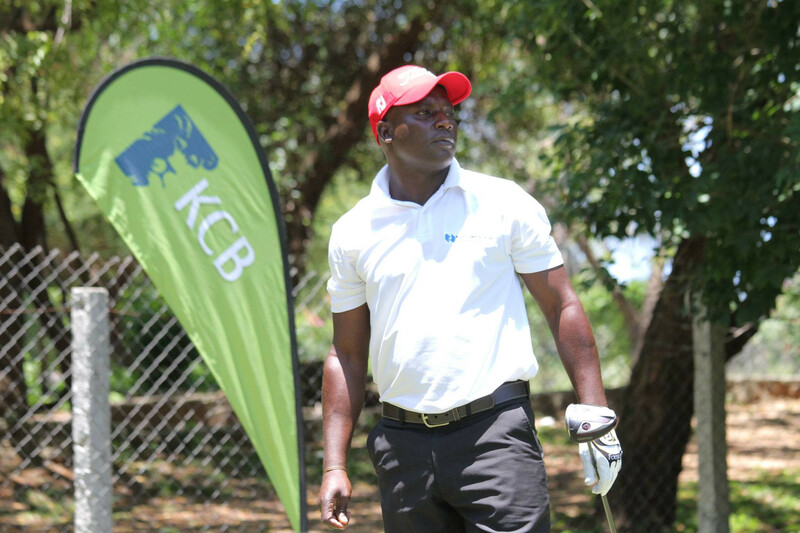 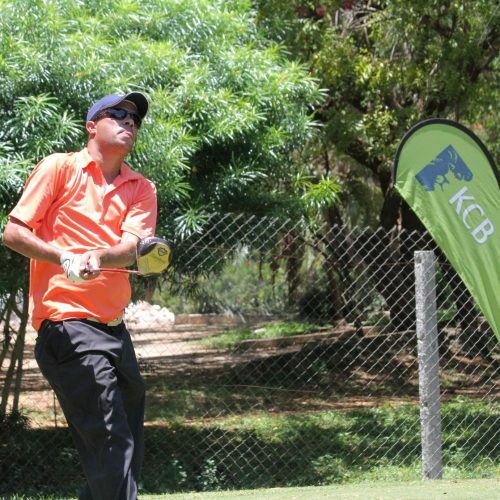 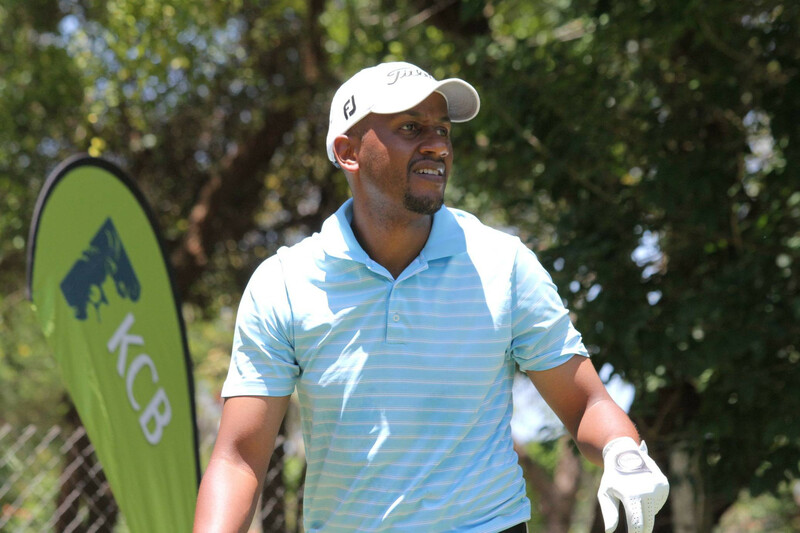 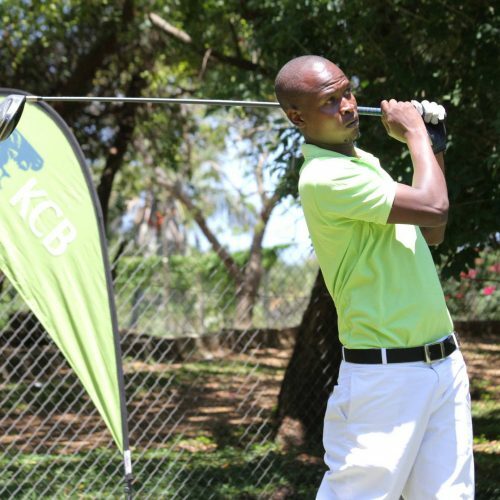 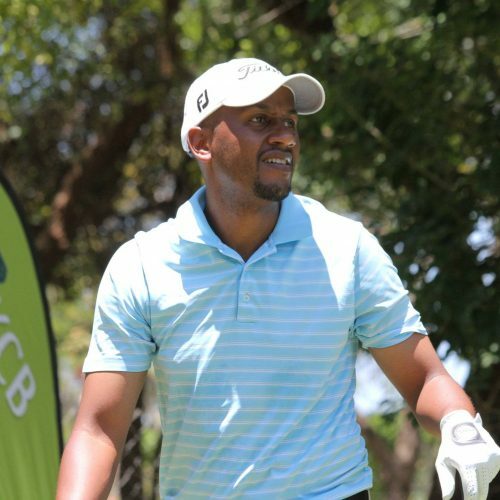 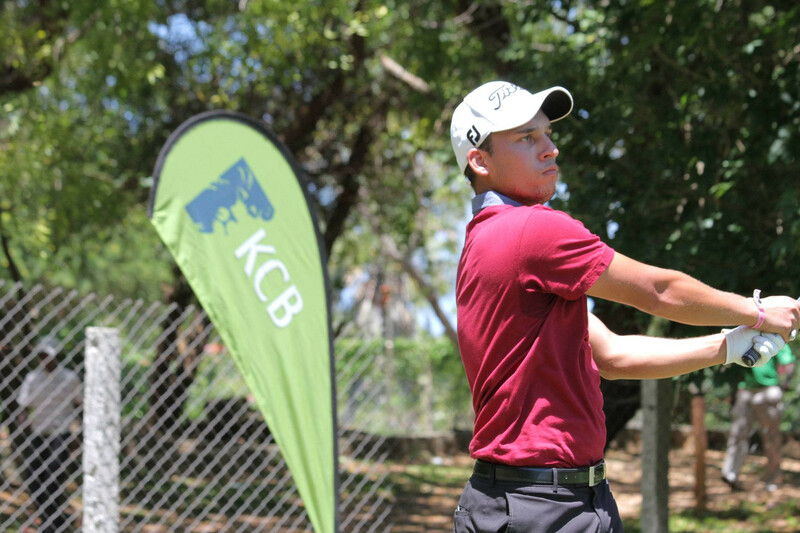 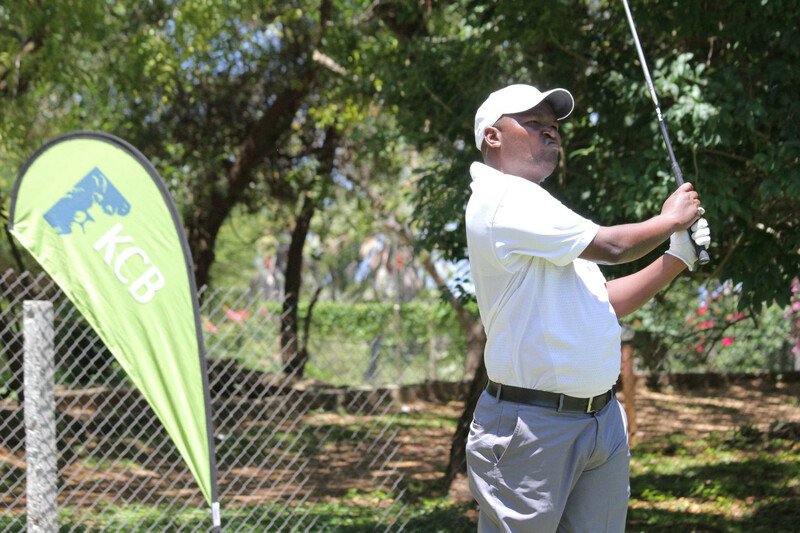 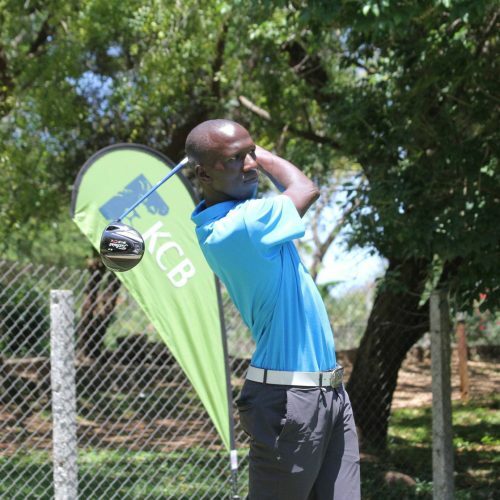 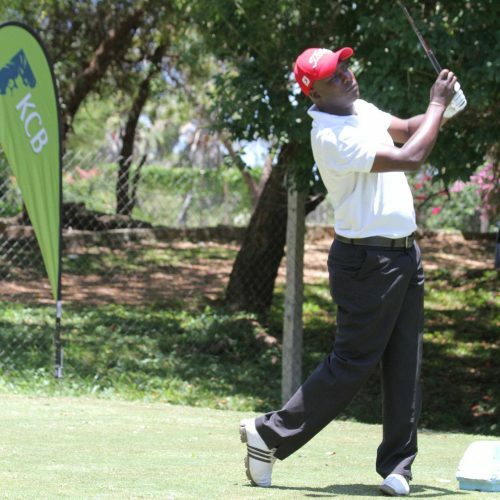 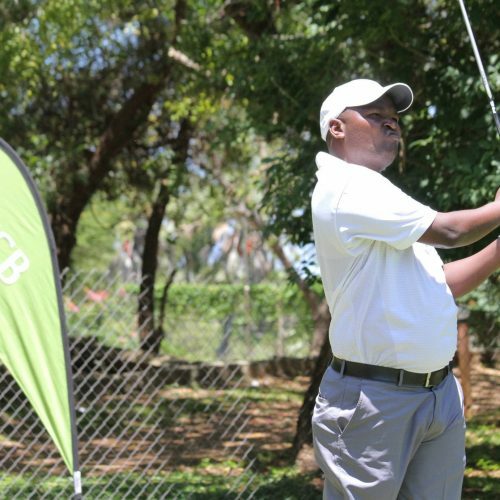 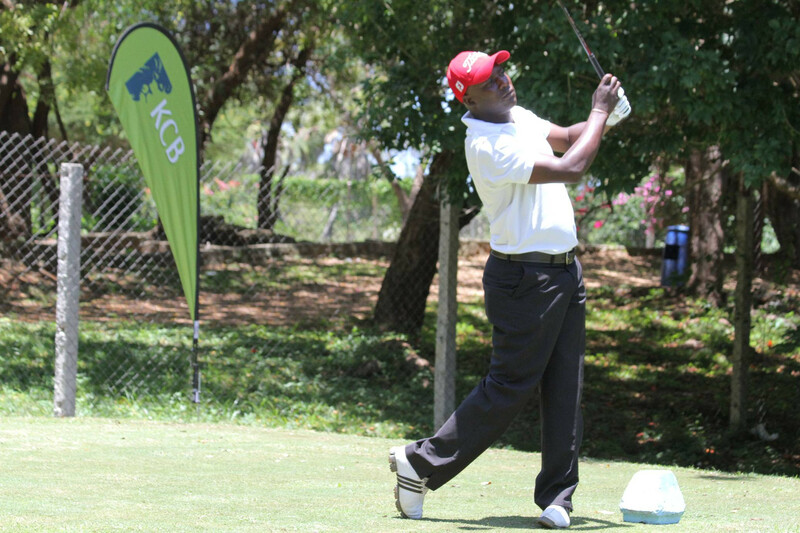 Defending Champion Brian Njoroge retains the KCB Golf Tour Grand Final Title. 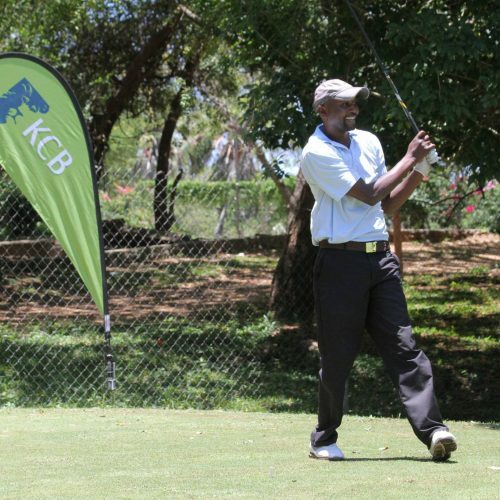 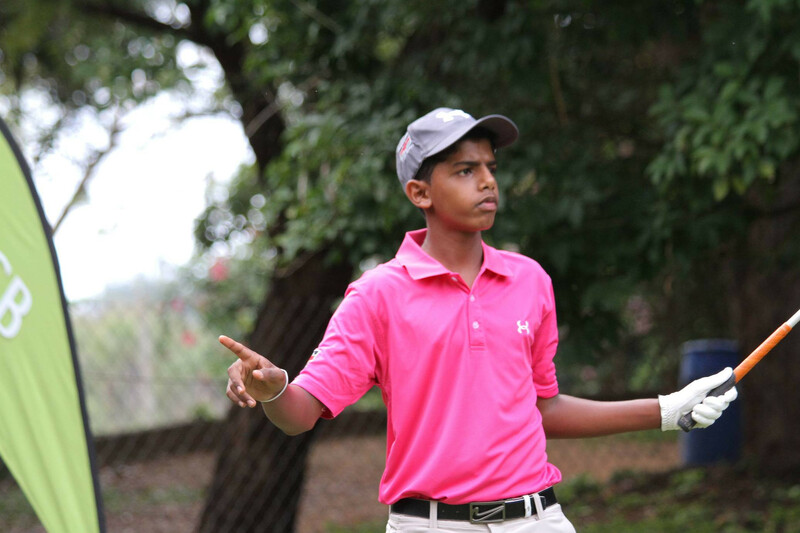 Njoroge overcame Rizwan Charania in a third hole of a sudden death playoff. 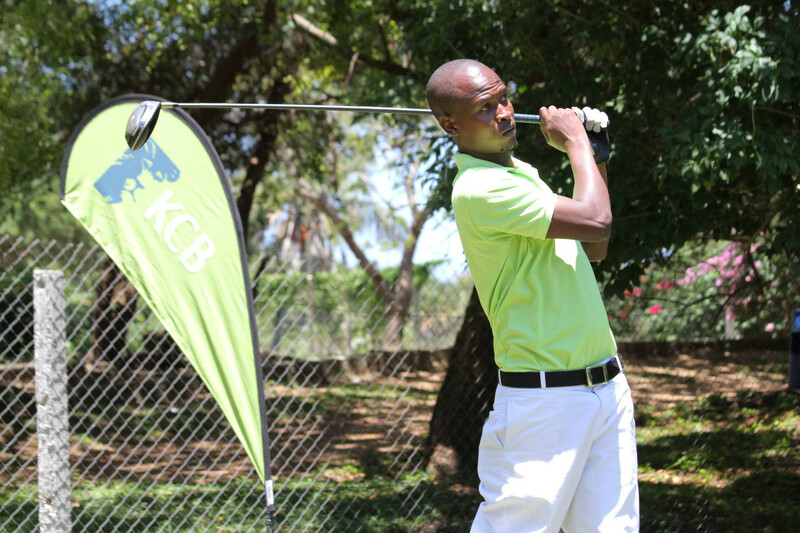 “It feels great retaining the grand finale title, I have played really badly in other events.” stated Njoroge. 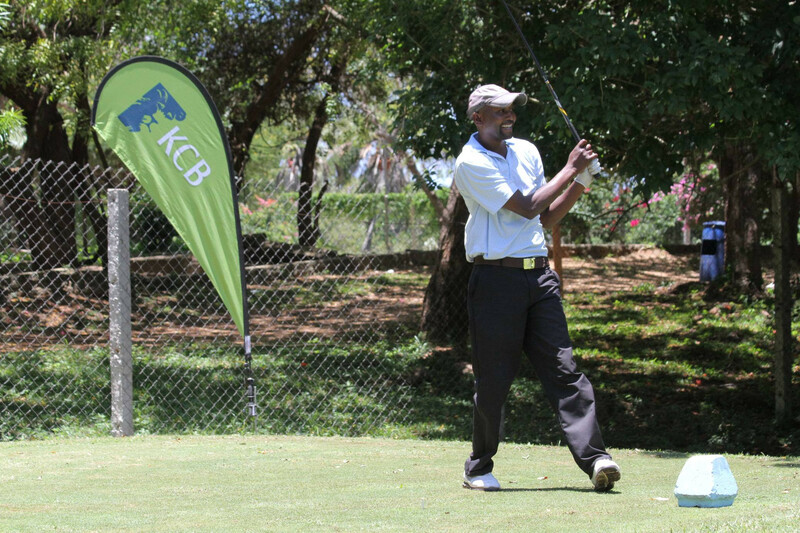 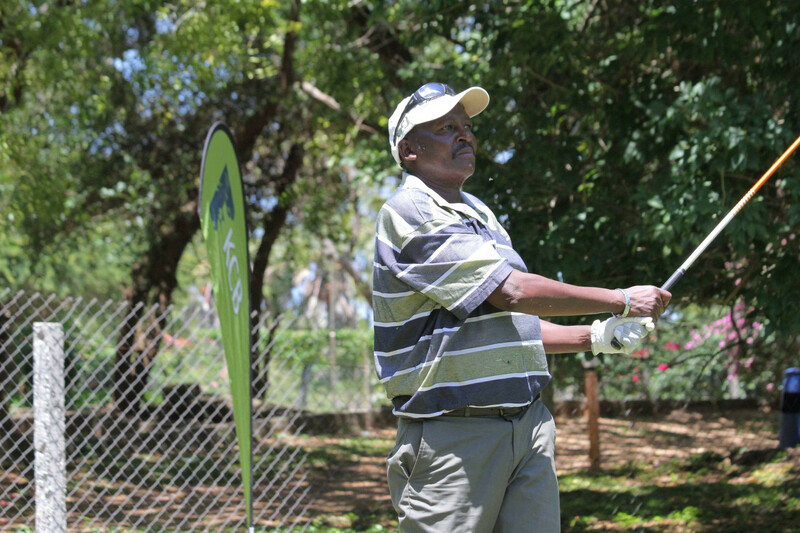 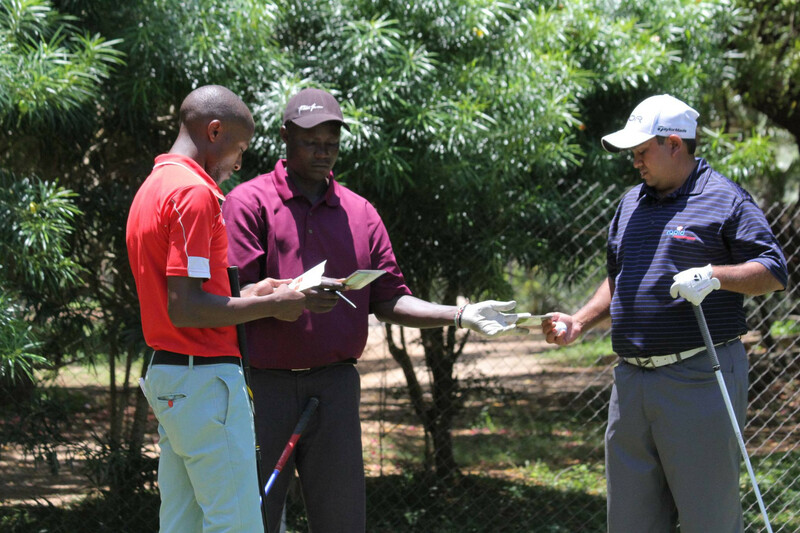 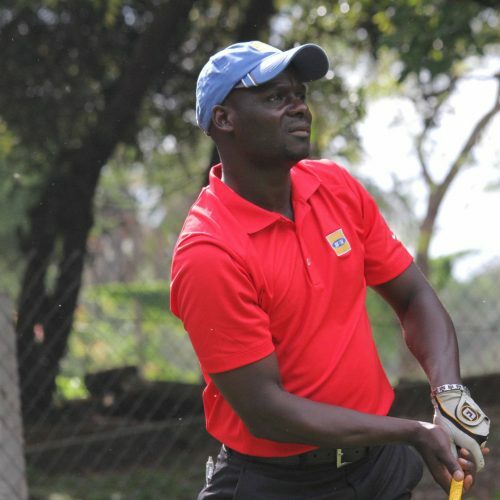 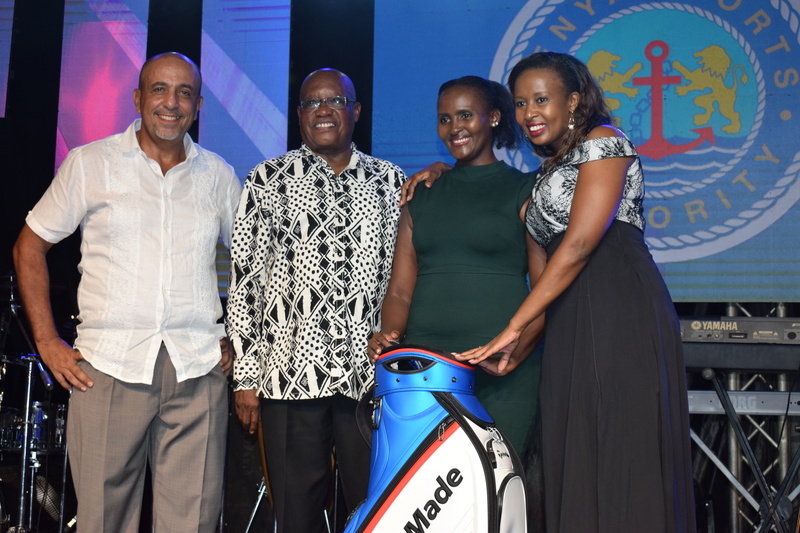 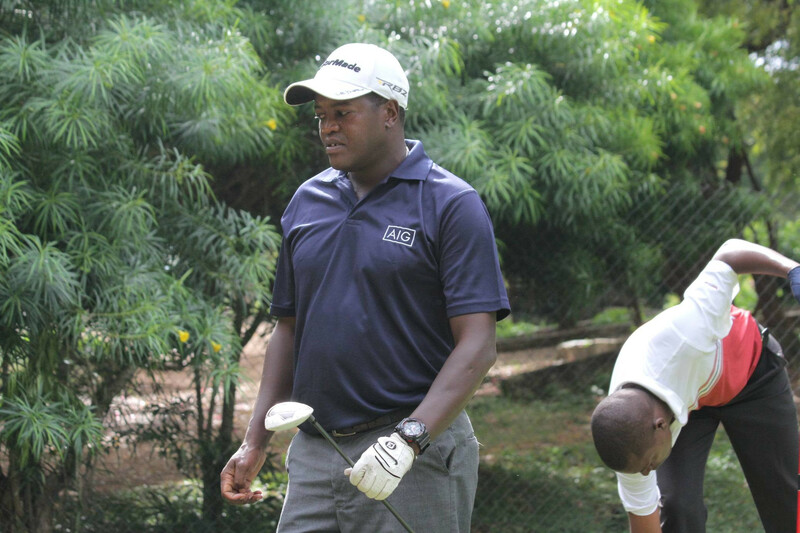 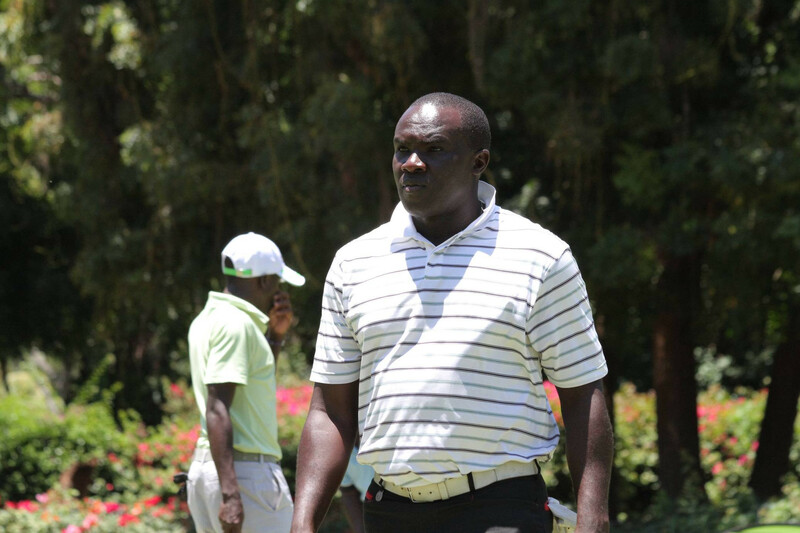 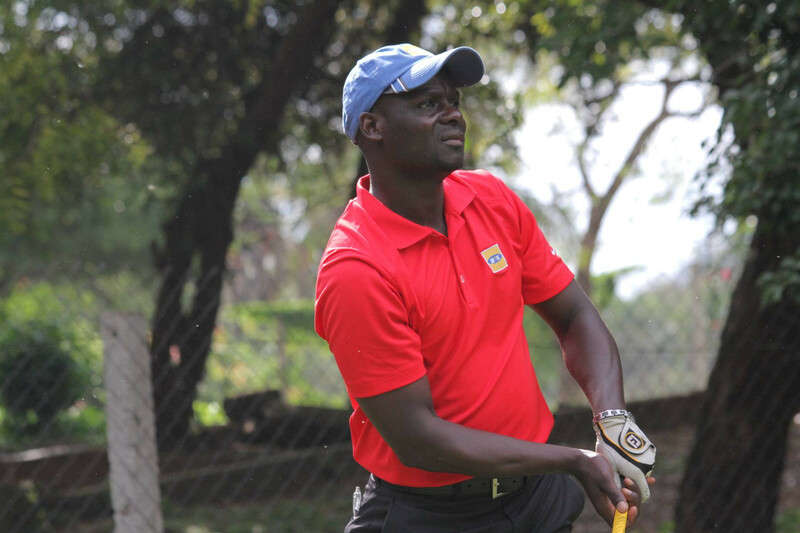 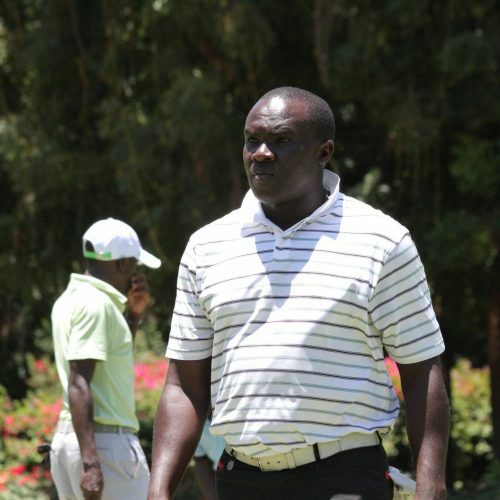 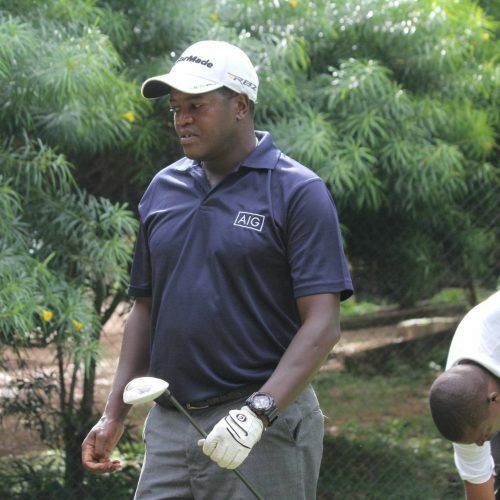 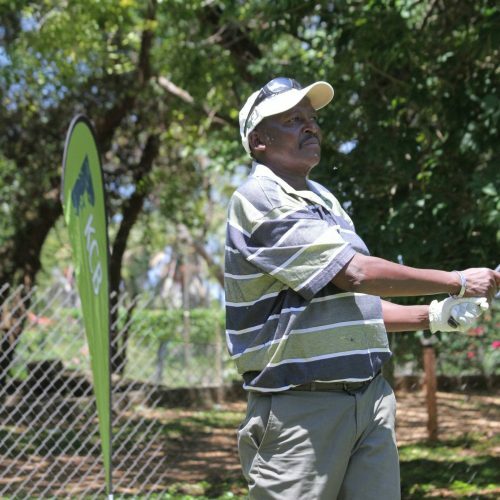 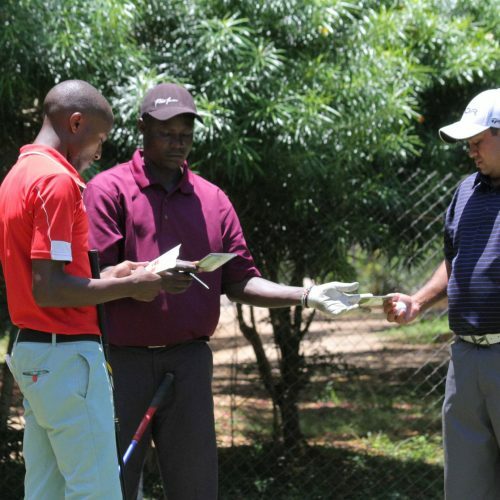 Njoroge’s Par at the 14th againts Charania’s Bogey made him take home the top prize of Ksh. 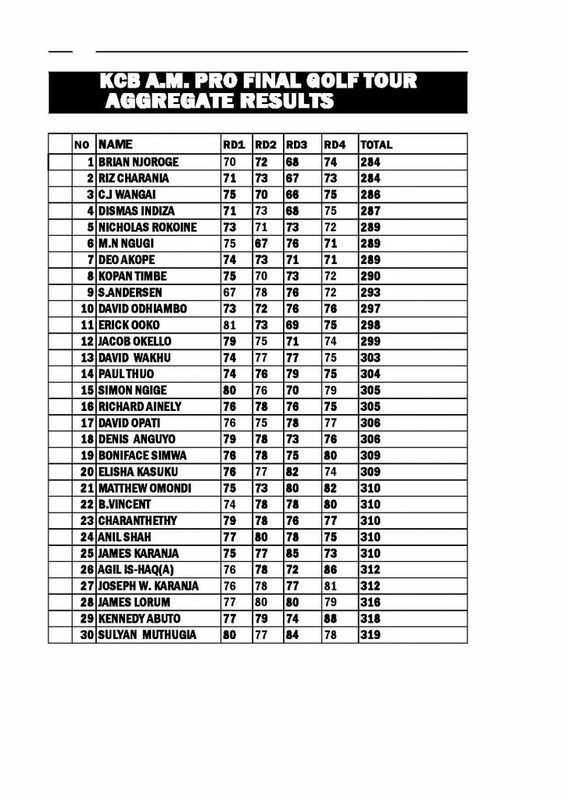 510000. 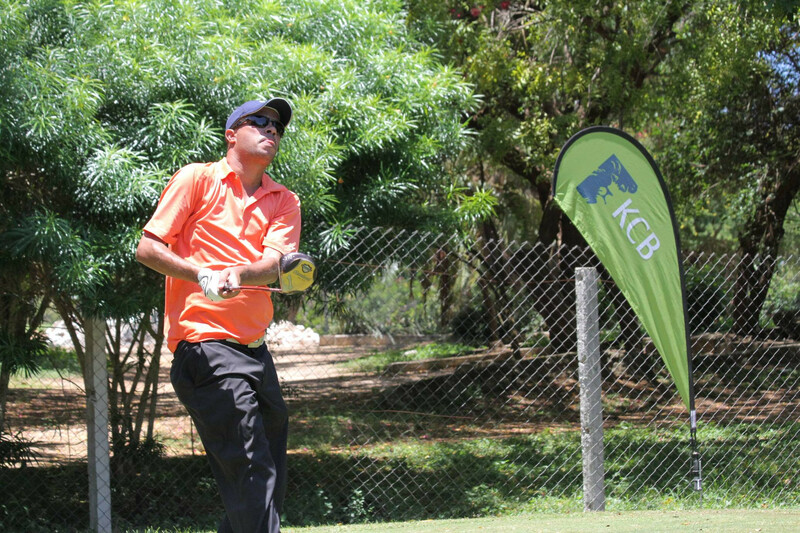 Charania took the second prize of ksh. 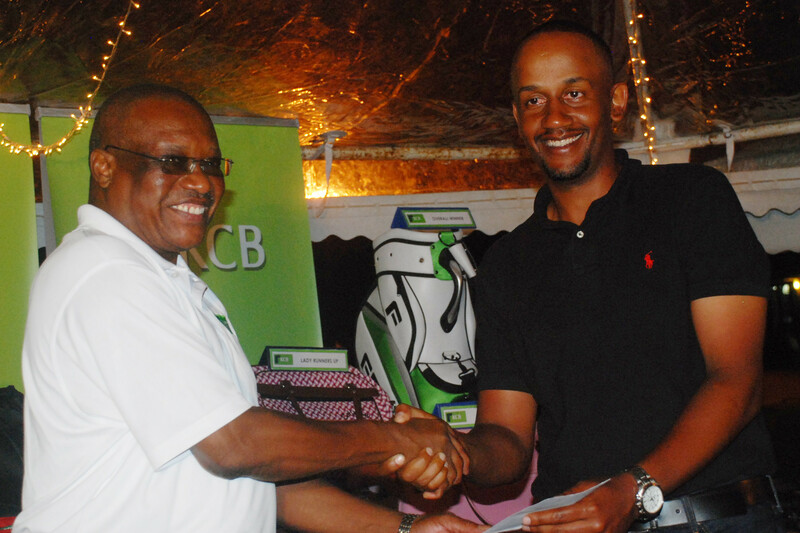 420000/= plus 25.5 points towards the KCB Golf Tour order of merit. 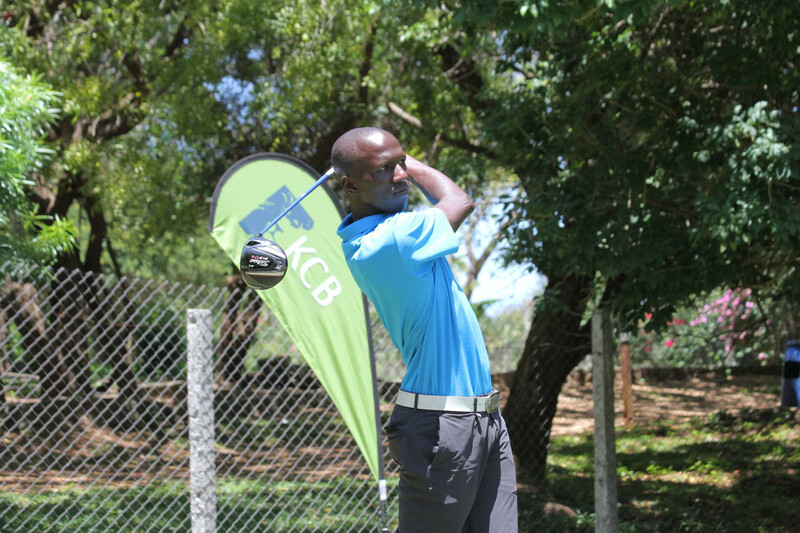 Finishing third was Wangai who was also on the course for the title but lost two balls on the 8th and 11th holes. 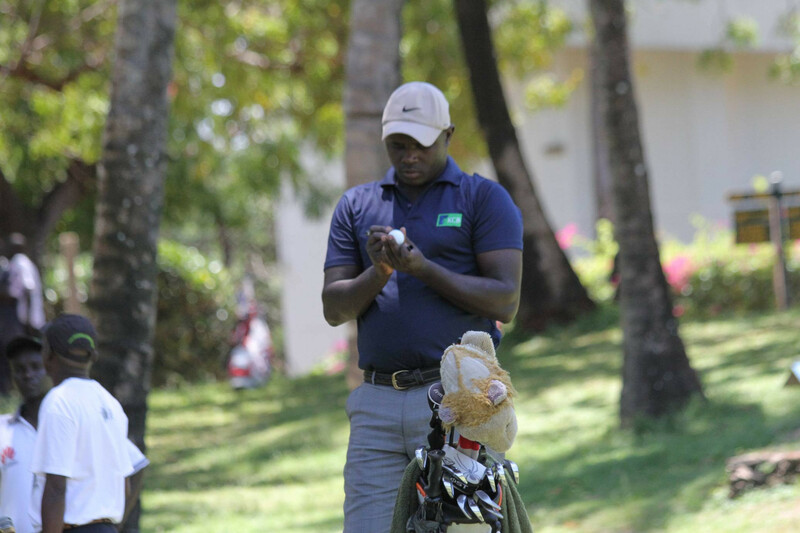 He managed a four over par 75 and a total of 286 plus 24 points towards the order of merit. 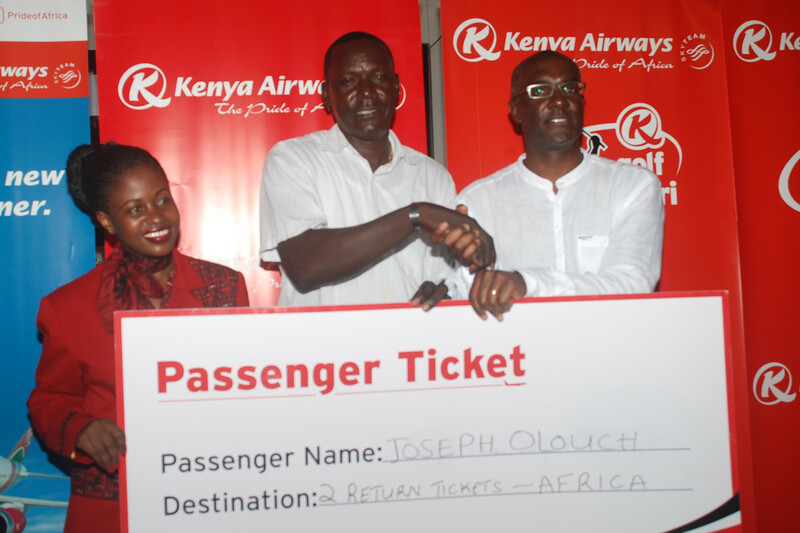 He won a cash prize of ksh. 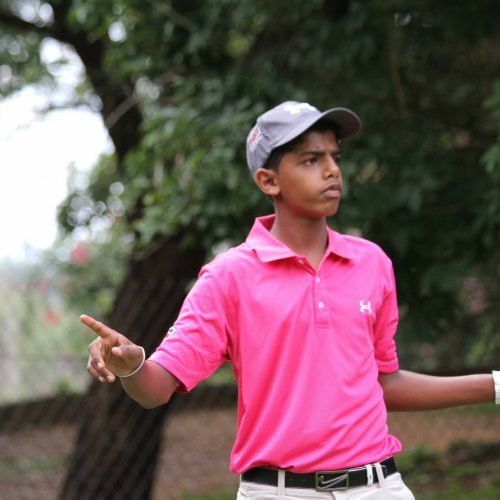 300000/=.